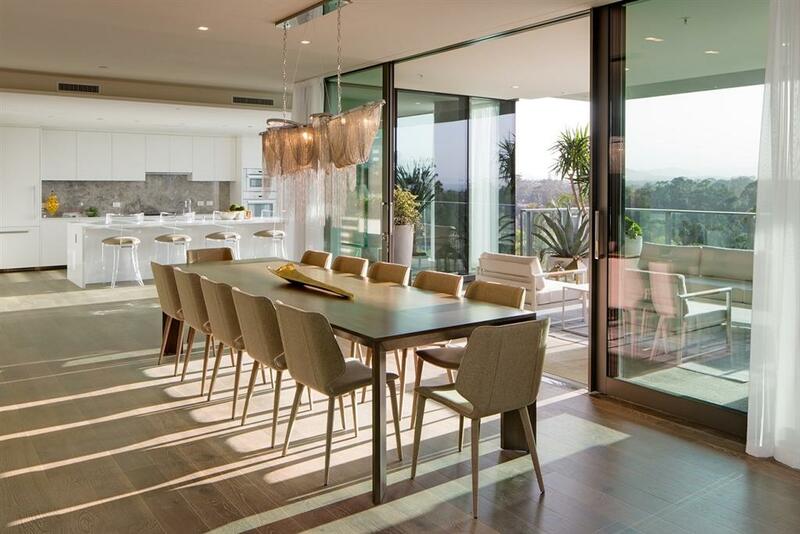 The Park, Bankers Hill has established itself as San Diego's most prestigious address. 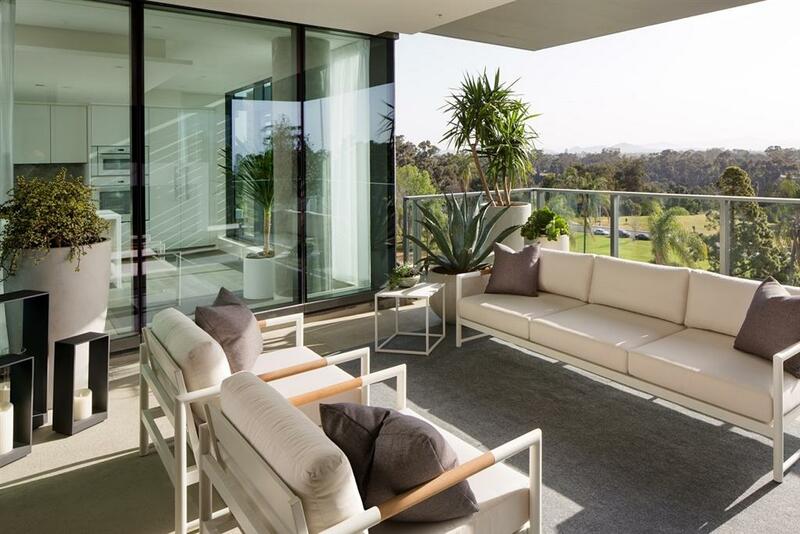 This stunning floorplan on the 10th floor fluidly blends the boundaries between indoor and outdoor living and offers an oversized terrace with preserved views of Balboa Park & the San Diego Zoo. Elegantly designed open kitchen space features MieleÃ‚Â® appliances, BoffiÃ‚Â® Italian cabinets and Caesarstone quartz countertops. This home also offers a spacious master walk in closet and an impressive marble master spa retreat. Excellence is unmatched in this newly completed building. 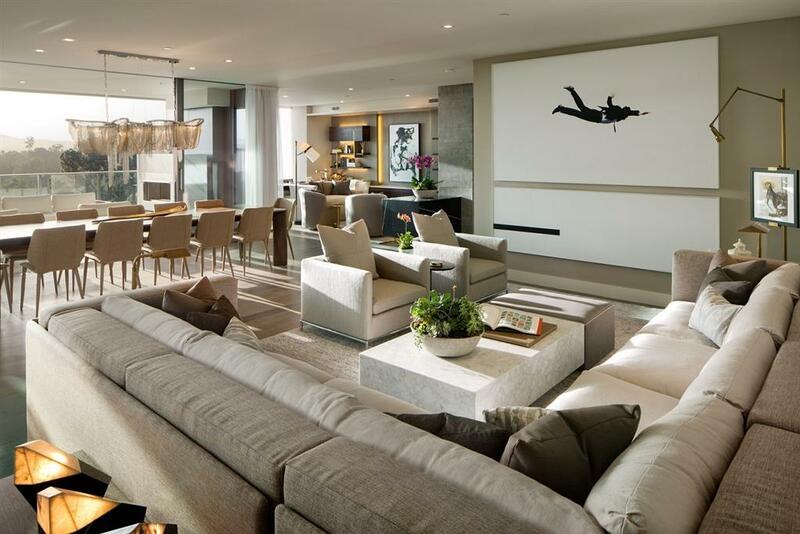 Each residence features Italian Boffi cabinetry, Grohe fixtures, and great rooms offering floor to ceiling glass wall sliders opening to an enormous private terrace. This two bedroom, two bath residence features the popular "C" scheme finish package with Ash Grey Oak Boffi cabinets, elegant Key West Duvall DuChateau hardwood floors, and a lavish master spa retreat encased in a timeless Asian Statuary marble. 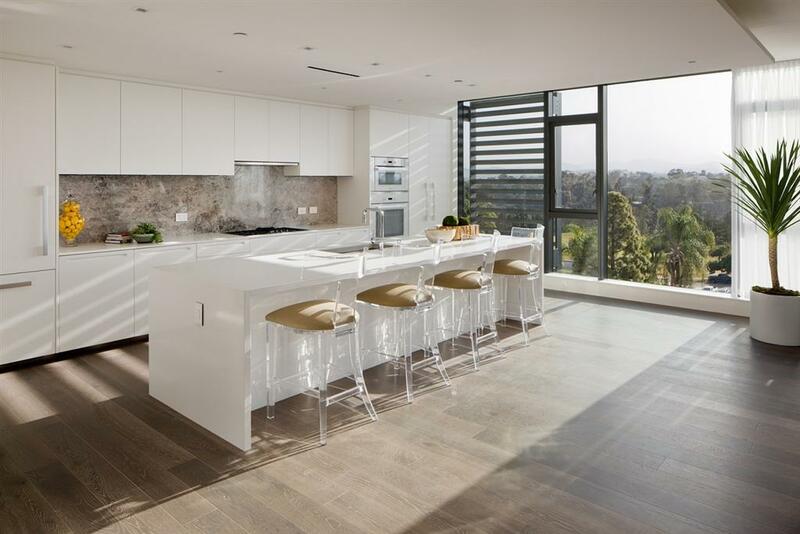 Glass walls reveal the natural elements providing the perfect setting to host intimate gatherings or privately take in the serene views of Balboa Park and The San Diego Zoo. Dining outside in luxurious comfort whenever the mood strikes or relaxing near the private natural gas fireplace truly amplifies the allure of alfresco living. Photos are of a similar plan on the 7th floor.